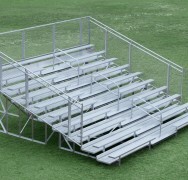 The 10 Row aluminum bleachers come with a built-in aisle, allowing spectators easier access to the upper levels. 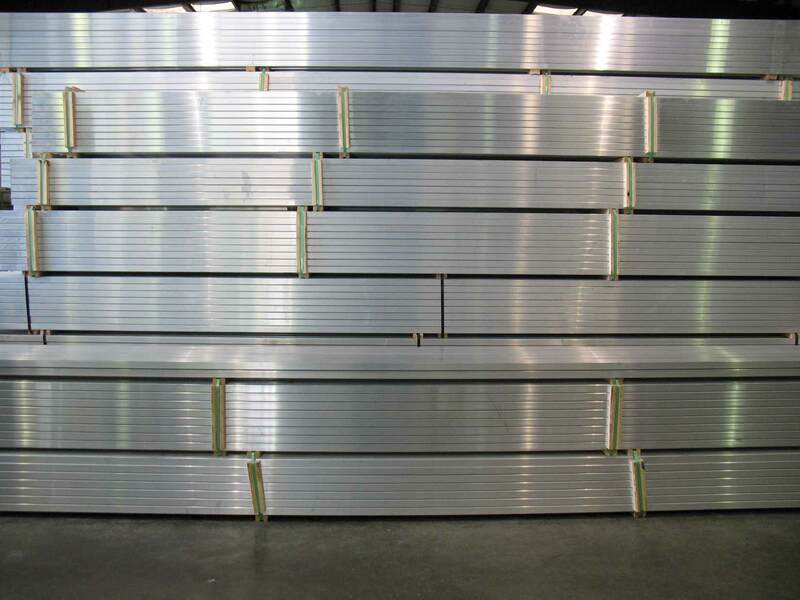 Manufactured for strength, these bleachers will endure extreme variations in weather temperatures. We take full pride in meeting all international building code requirements (including IBC 2012) for all of our 10 row aluminum bleachers. 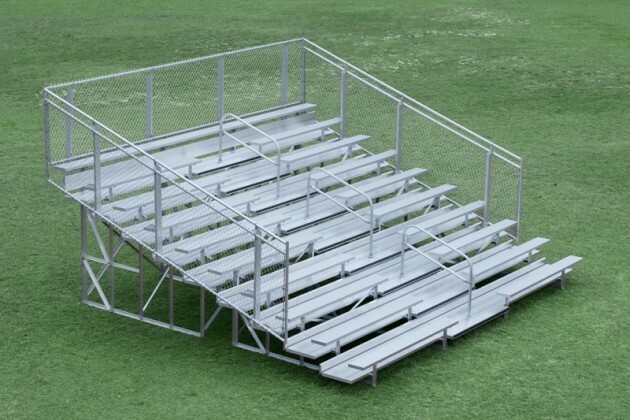 Seating capacity ranges from 82-144 people depending on the length of the 10-row bleacher ordered. Standard widths are 15′, 21′, 27′ and 33′.